Music on Main presents Mipso live from the Blue Ridge Music Hall of Fame on July 11. The show will start at 7:30 pm with doors opening at 6:30. The renegade traditionalists of Mipso — Jacob Sharp on mandolin, Joseph Terrell on guitar, and Wood Robinson on double bass — are doing their part to take three-part harmony and Appalachian influences into new territory. 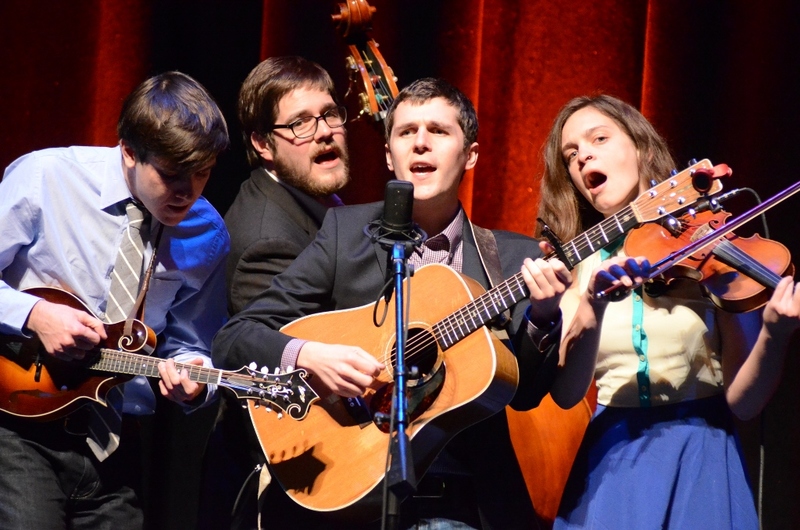 Formed in Chapel Hill in 2010, the three North Carolina songwriters of Mipso have wandered off the path blazed by Earl Scruggs and Doc Watson to find a new clearing for their southern string band sound. their hallmark sound all in a one-mic show. 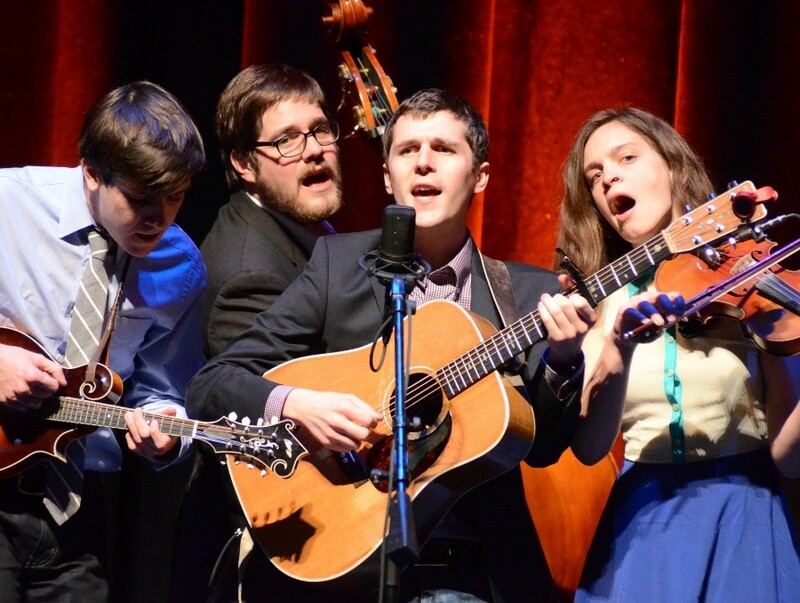 Credited by IndyWeek with “expanding the vocabulary of common touchstones” for bluegrass, Mipso has become known for sly original lyrics and a distinctive sound full of soft, understated harmonies, nostalgic melodies and optimistic rhythms—harnessing the sentimental character of bluegrass and twisting in the hopeful outlook of youth. These charming, talented youngersters are bringing fresh wit to old themes, and dispensing wisdom with an undercutting wink.